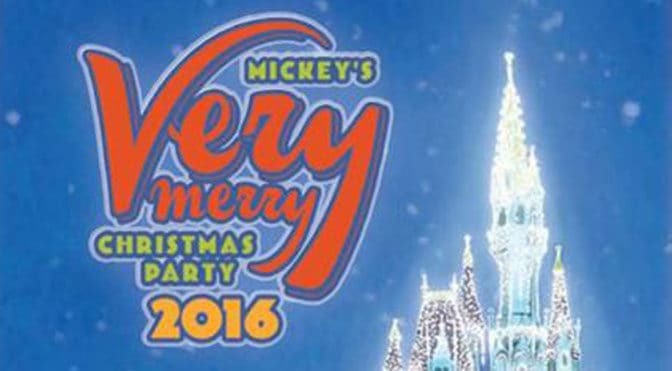 The final Mickey’s Very Merry Christmas Party that is scheduled for December 22, 2016 is offiically sold out. It’s common that the final party of the year would sell out and other parties during the Pop Warner Football and Cheerleading time usually sell out as well. Buy those tickets in advance if you want to attend! Previous PostRivers of Light to offer Cast Member previewsNext PostMoana is now meeting at Disney’s Hollywood Studios! I’m going Dec 6-12…Kenny, do you still rec Sunday for that week? How bad is it during pop Warner week interns of crowds in general and at the Christmas Party? Is there a Christmas Party nighty that is better than another during that week to attend. We are goin Dec 3-8 next year in 2017. Is there a list of parties with tickets still available? Thanks for the update. I am glad that I purchased my tickets already. When the Pop Warner / Cheerleading week?